“We love our pets. But how well do we really know them?” That's the tagline in the first trailer for "The Secret Life of Pets 2". Max is taken to a vet but it's a vet that specializes in "behavioral disorders". It doesn't help that the pets that Max finds in the clinic are a little bit weird. 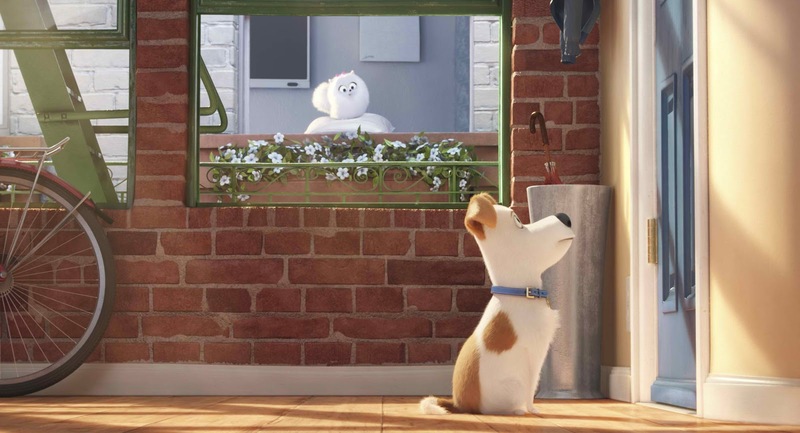 "The Secret Life of Pets 2" will follow the same concept that made the first one a blockbuster two years ago in which the film unveils the lives our pets lead after we leave for work or school each. Check out the trailer below and watch The Secret Life of Pets 2 in Philippine cinemas 2019. The Secret Life of Pets 2 is distributed in the Philippines by United International Pictures through Columbia Pictures and opens June 19, 2019.